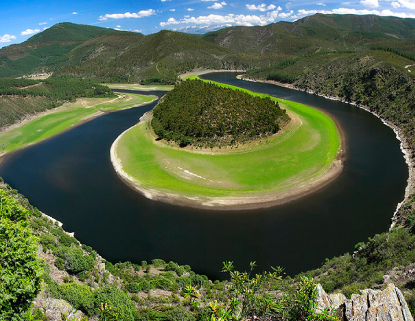 Extremadura region, allocated in the South-West of Europe, focus its economic specialization on the development of sustainable management of natural resources. In this sense, the keys to optimise the added value that can be generated through the knowledge, conservation and transformation of biodiversity, the intensive use of technology in these fields and the restrictions derived from their geostrategic and demographic characteristics determine its priority areas. In this way, conscious that both scientific and technical research and innovation require the development of activities in constant evolution, the regional stakeholders in Extremadura stand out for their high potential on areas such as agriculture and food processing, clean energy, tourism, healthcare, and information and communication technologies. The representation of Extremadura region in ERIAFF is made by FUNDECYT-PCTEX, a non-profit organisation with the aim of contributing to the social and economic exploitation of science and technology in the region, supporting and promoting scientific and technological development and a better use of research and innovation outcomes.